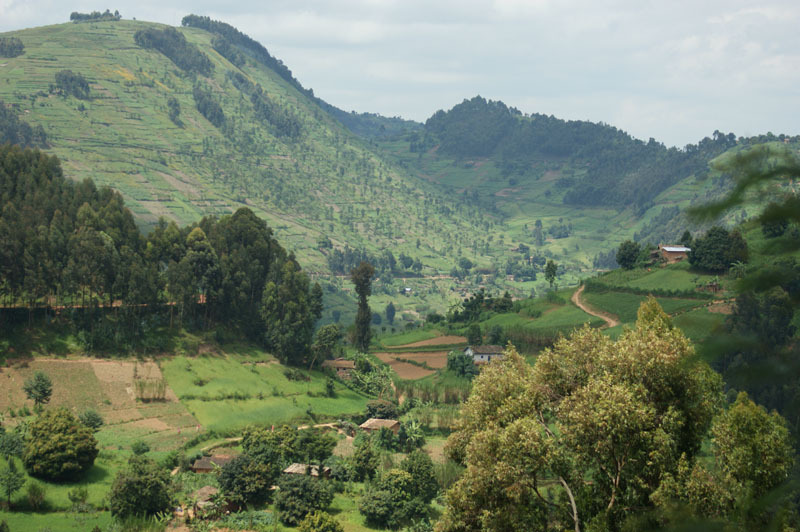 Commonly known as the “the land of a thousand hills”, Rwanda is a small country in the East African region that lies between river Nile and river Congo, the two largest African rivers. This helps the country to be moist for the most part of the year. Small as it may be, Rwanda has a number of attractions for you. It’s hills and mountains form a good scenery as they are covered with mist every morning. It’s Parc National des Volcans is one of the national parks in the Virunga region – a home of the famous mountain gorillas. 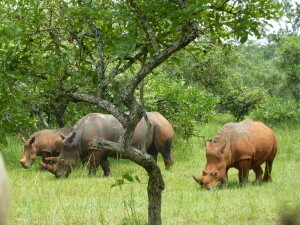 Visit Akagera national park and view lots of game including the African elephants and hippos. 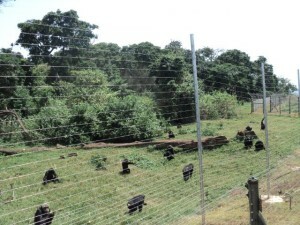 The country has one of the montane forests in Africa, Nyungwe forest – which is famous for various species of primates including large families of colobus monkeys and chimpanzees, as well as birds. Its rich culture can mostly be witnessed in its second city – Butare, which has one of the best cultural museums in Africa. Rwanda boarders Uganda in the south west, and together with the Congo boarder, they form the Virunga region, where each country has at least a national park. This is the region where the famous mountain gorillas are found and this is the reason why you will find that some of our itineraries for Rwanda Safaris combine Uganda with Rwanda, to enable you get the best out of your safari. 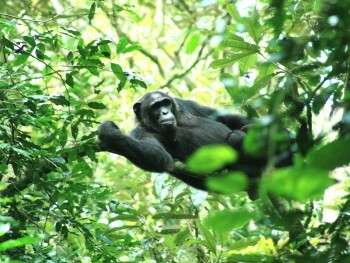 Gorilla and East Africa Safari is here to take you through an unforgettable experience of all Rwanda safaris and more. We customize your safari depending on your interest, time and finance.